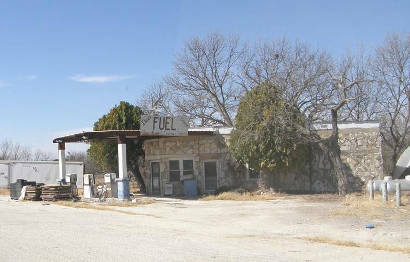 Named after Teddy not Franklin. 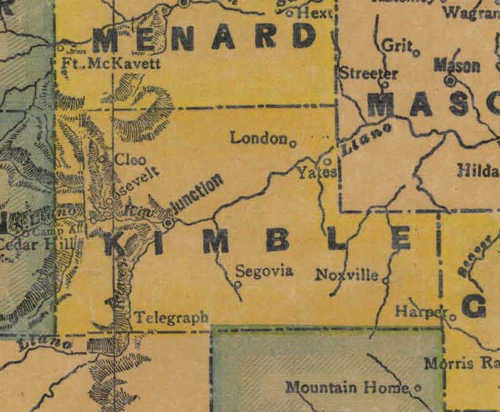 Roosevelt's population has never exceeded 150 people. 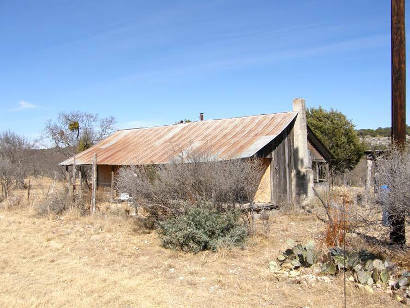 A local ranch imported Angora goats from South Africa in the 1920s and horses were raised here for the US Cavalry. 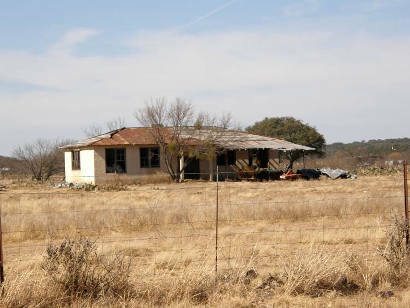 Polo ponies were trained here as well, and Polo matches were a frequent activity in the 1920s. 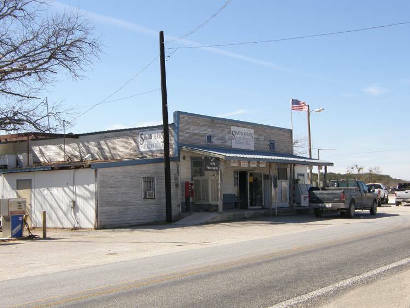 The community of Roosevelt began with the establishment of a post office in 1898. 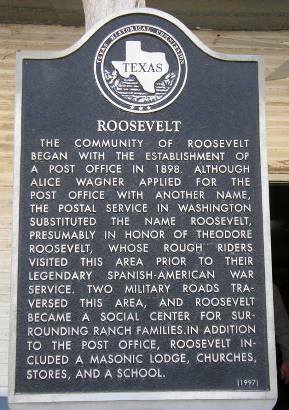 Although Alice Wagner applied for the post office with another name, the postal service in Washington substituted the name Roosevelt presumably in honor of Theodore Roosevelt, whose Rough Riders visited the area prior to their legendary Spanish-American War service. 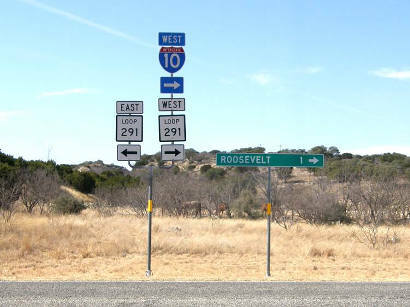 Two military roads traversed this area and Roosevelt became a social center for surrounding ranch families. 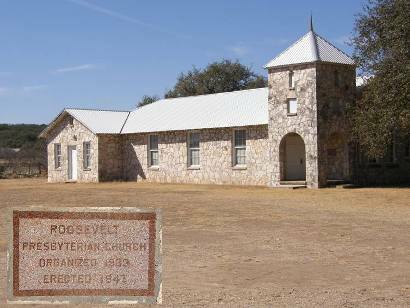 In addition to the post office Roosevelt included a masonic lodge, churches, stores and a school.